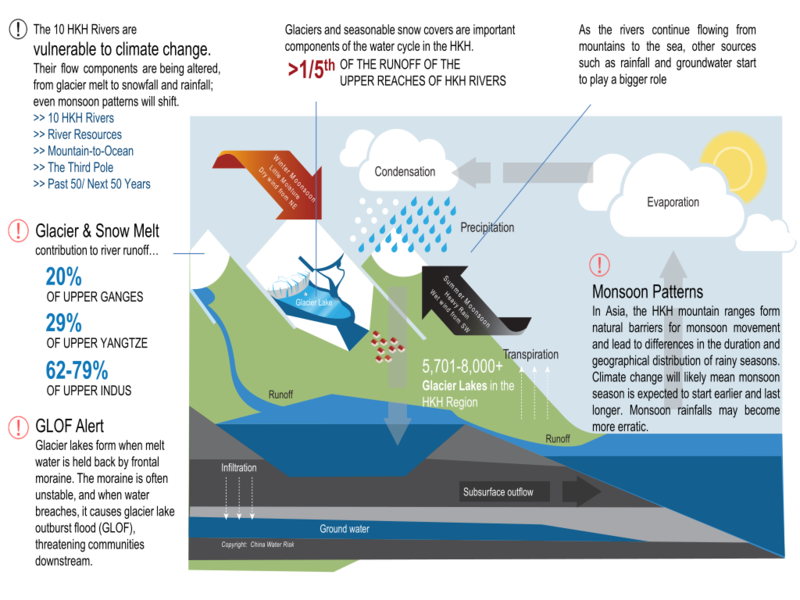 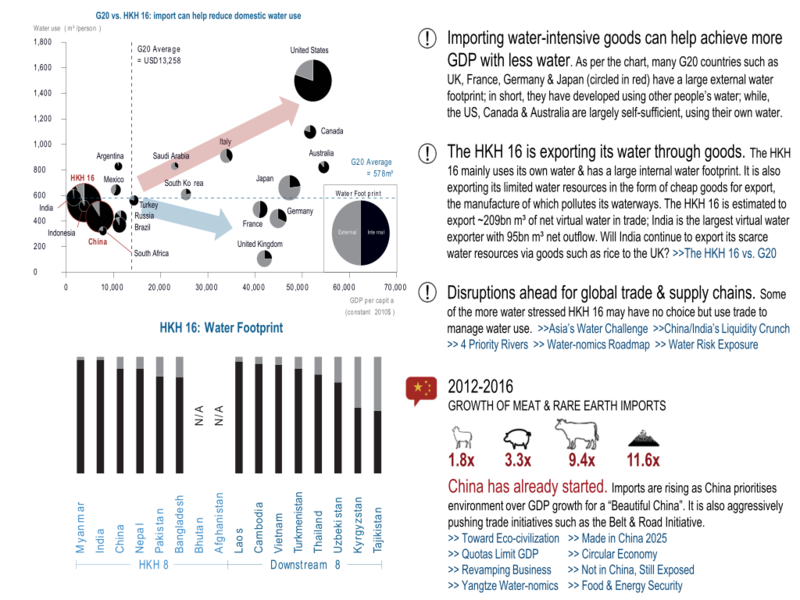 Does Asia have enough water to develop? 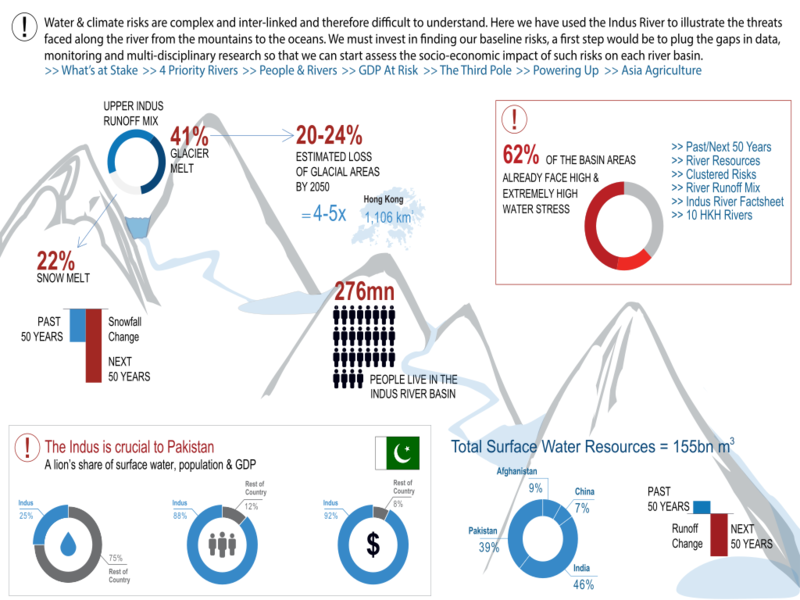 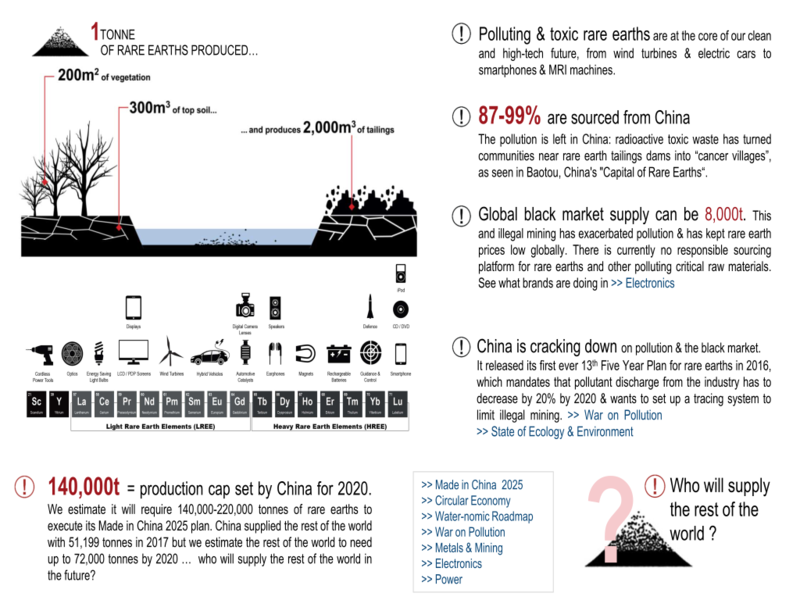 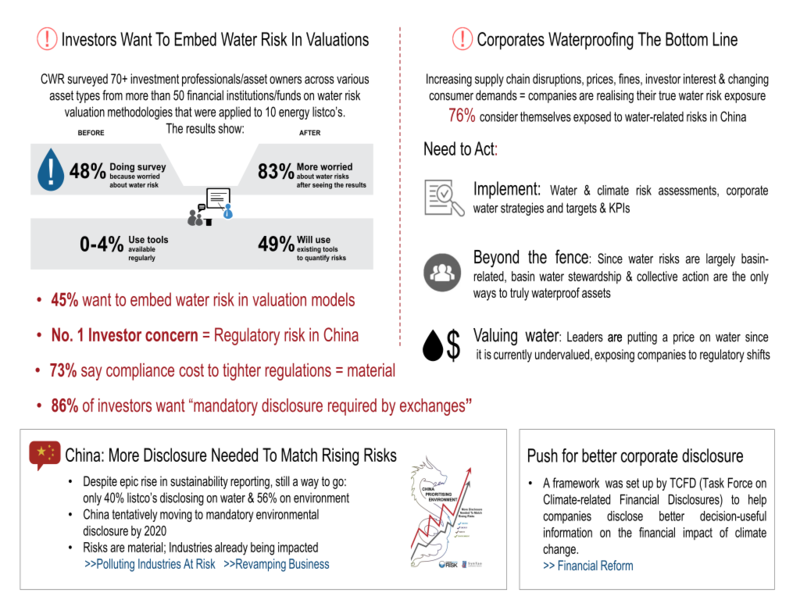 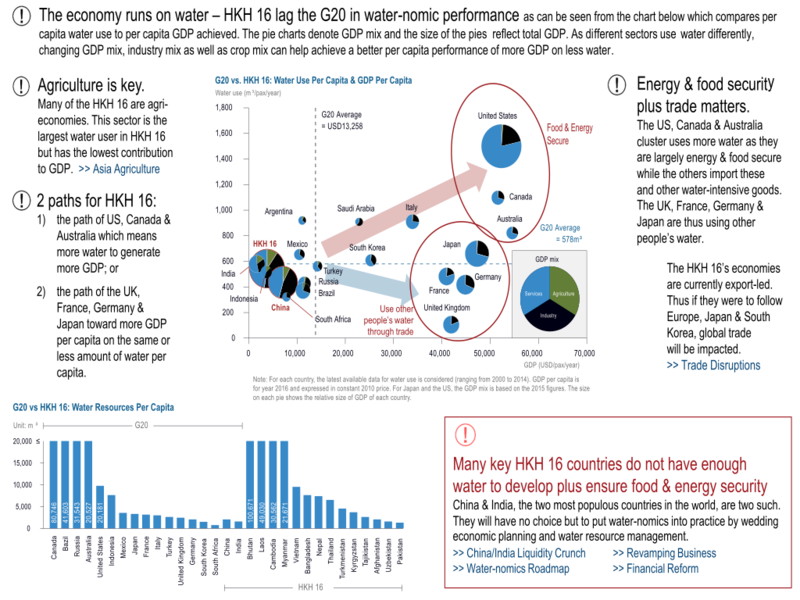 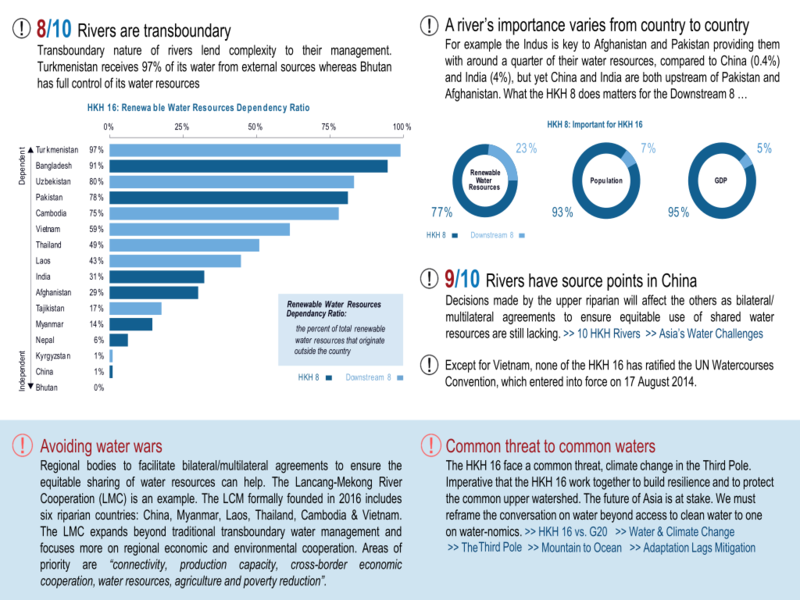 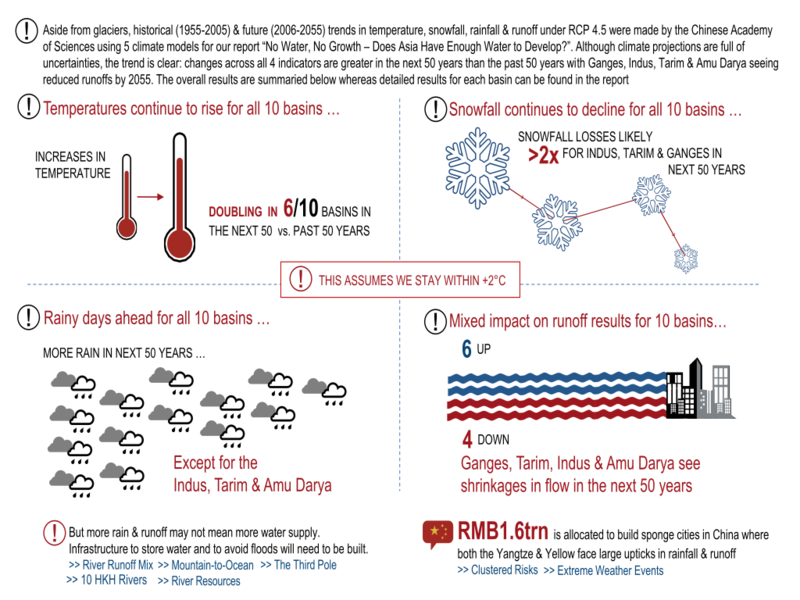 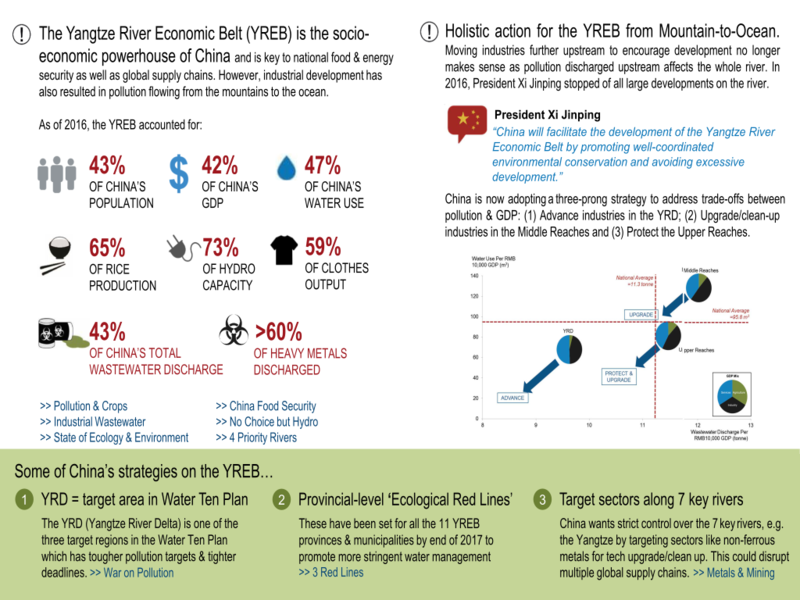 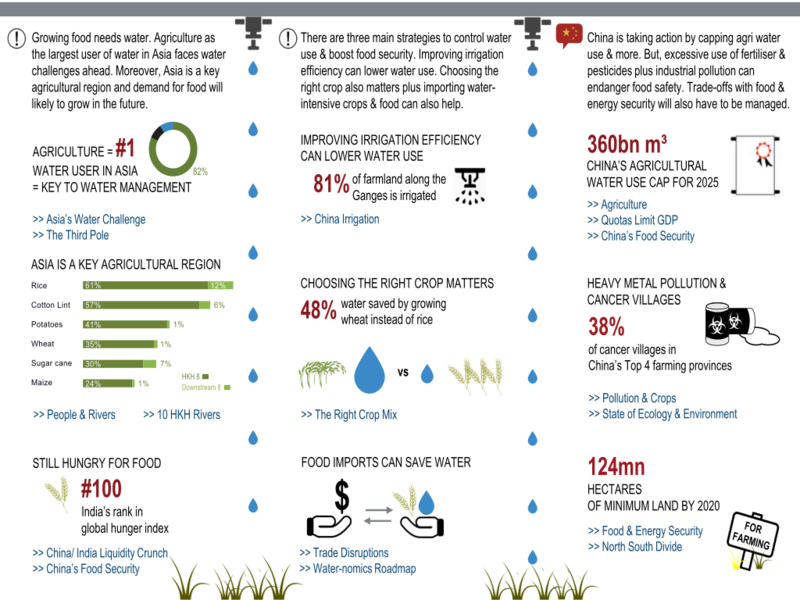 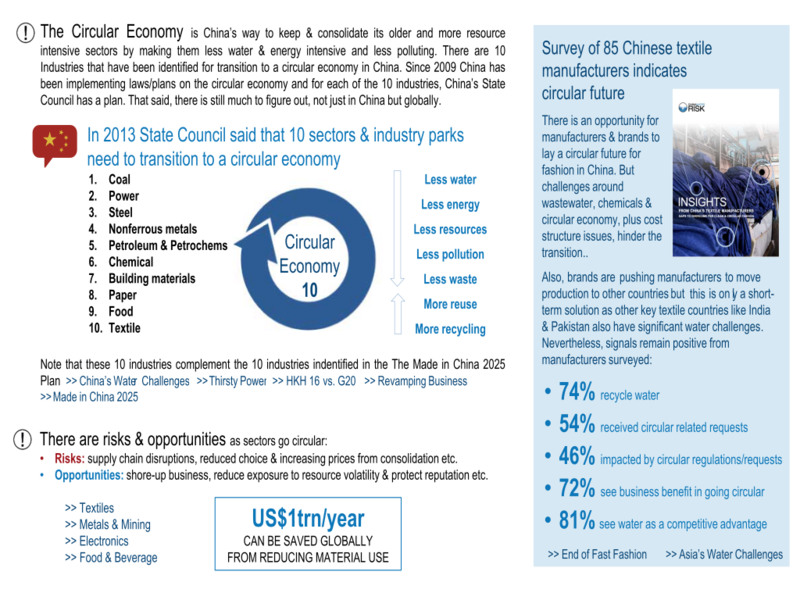 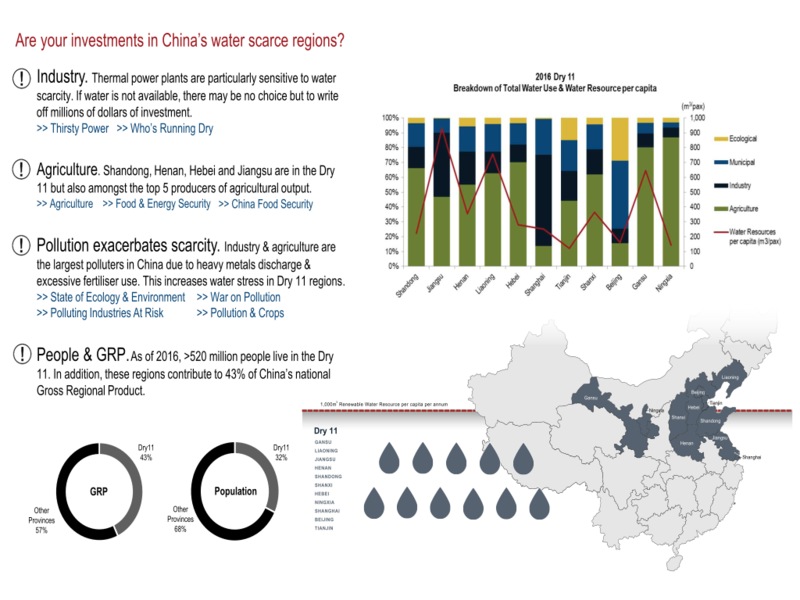 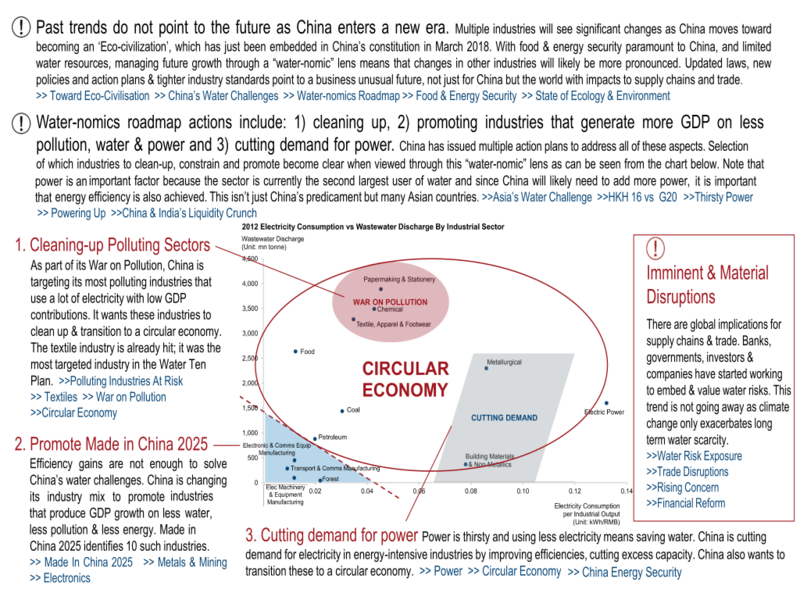 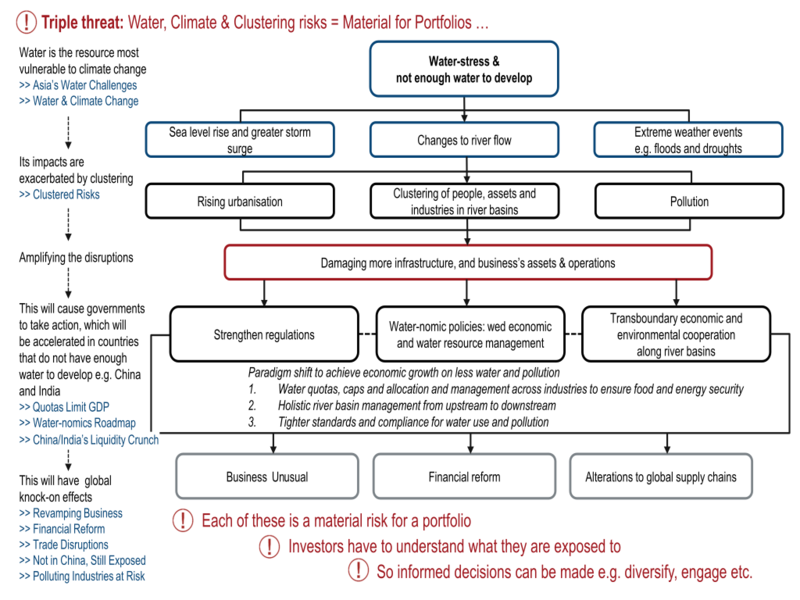 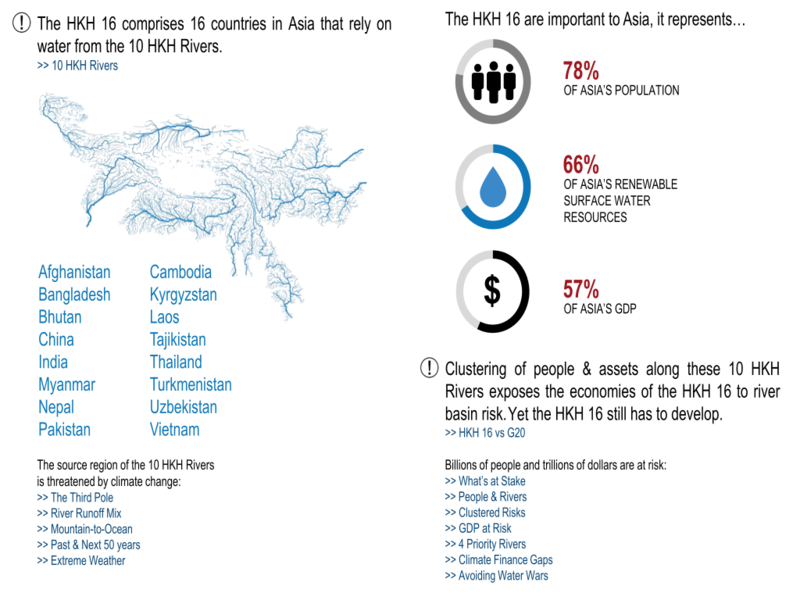 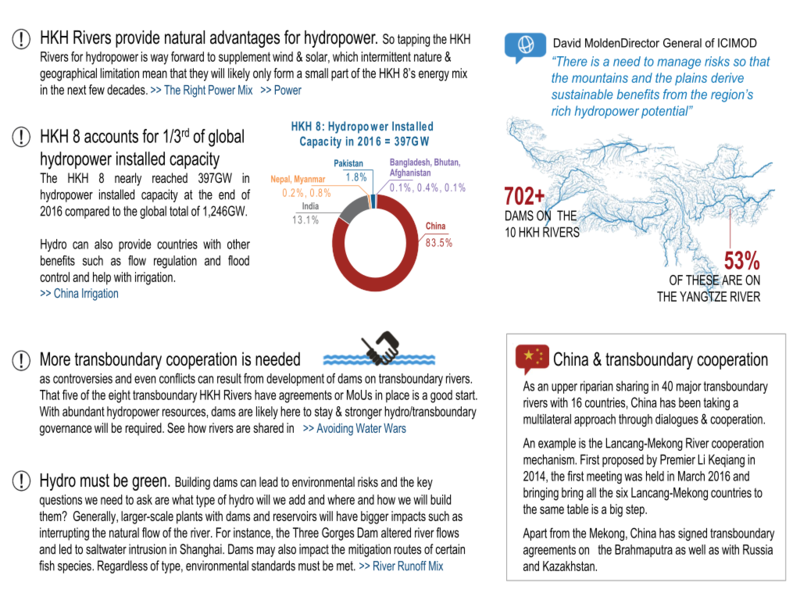 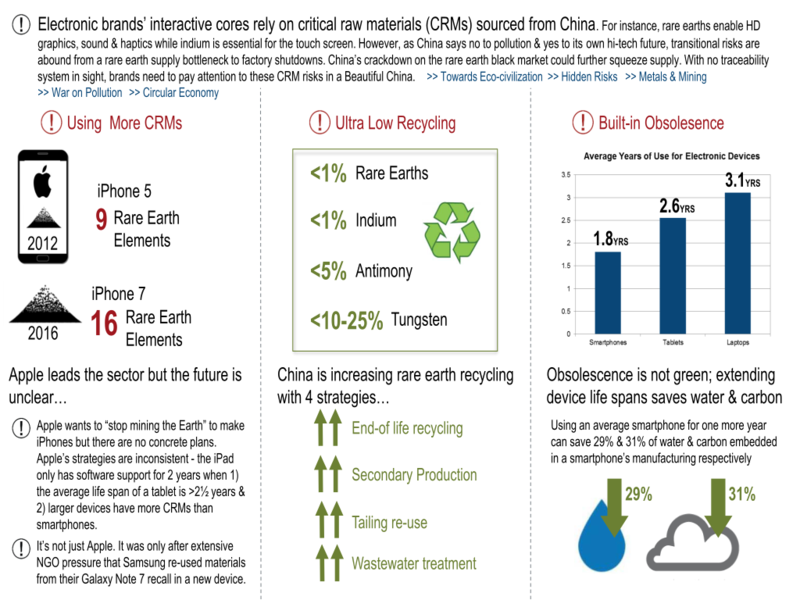 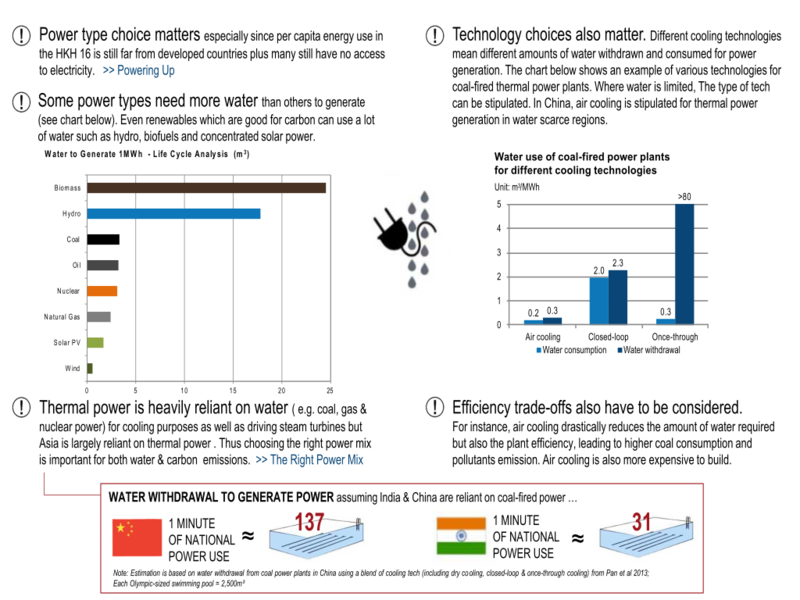 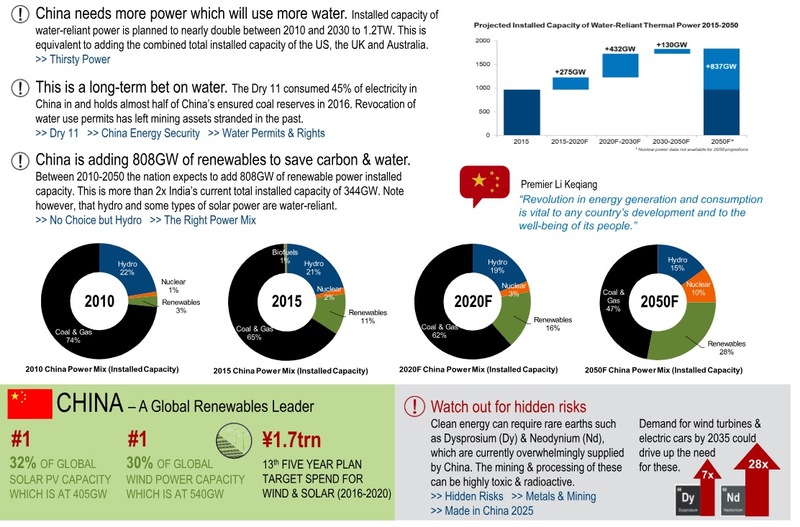 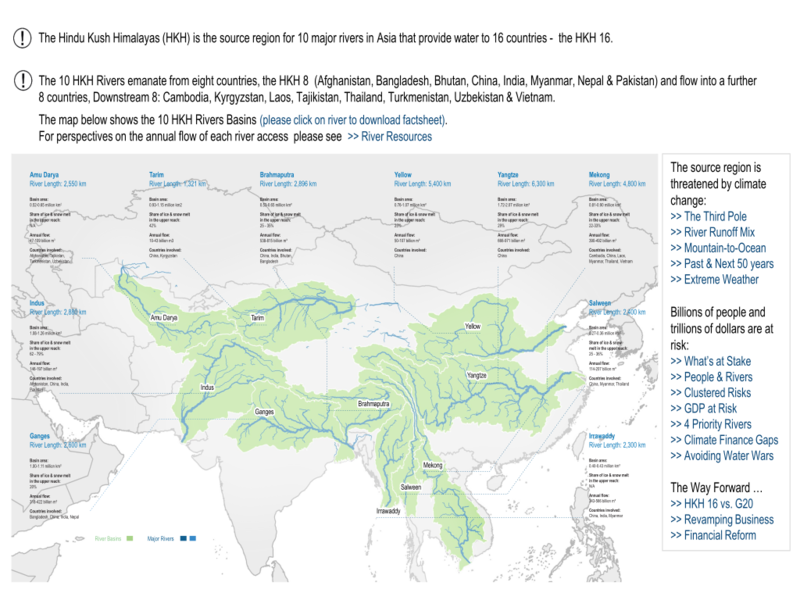 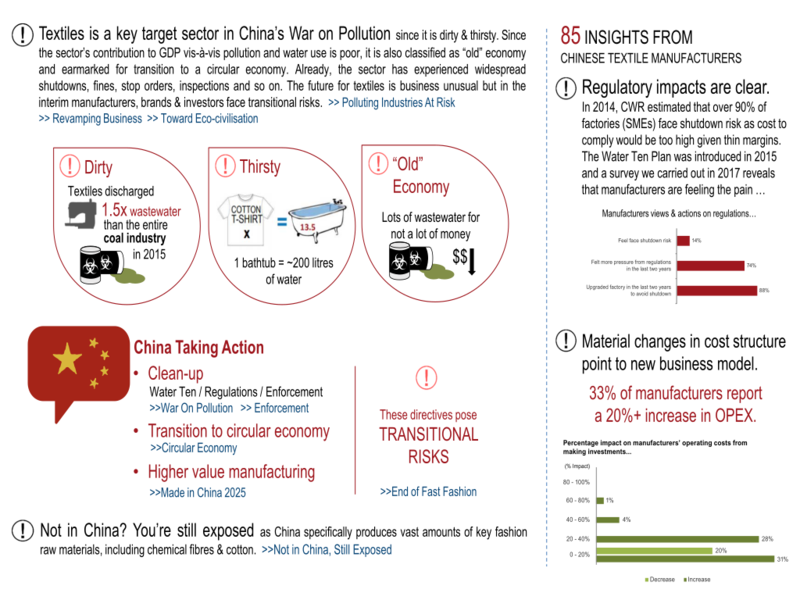 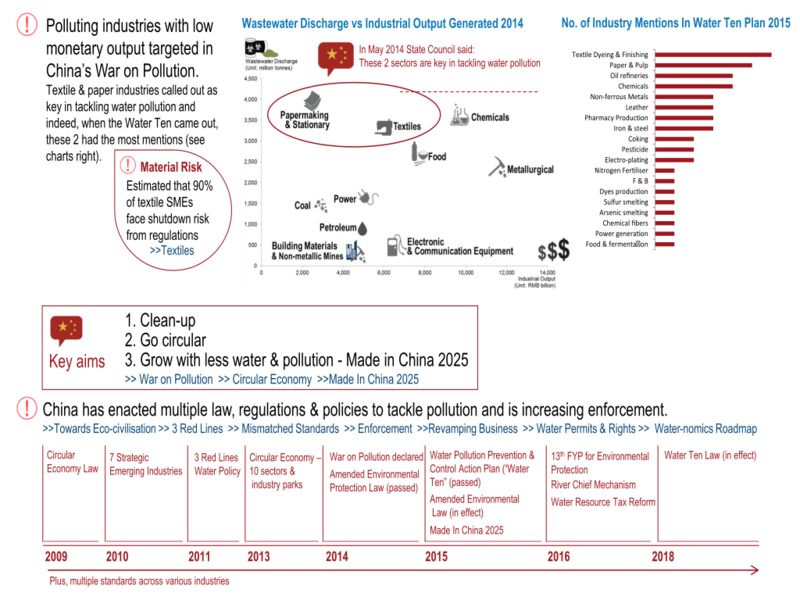 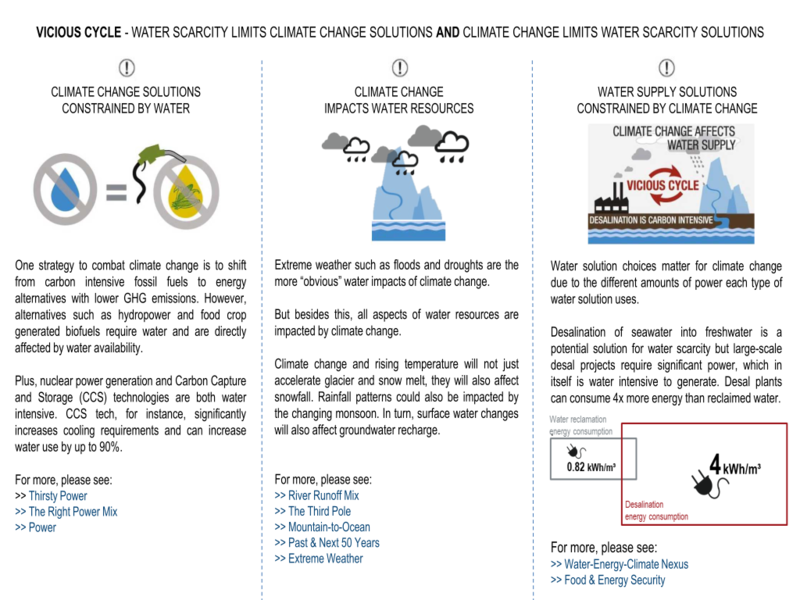 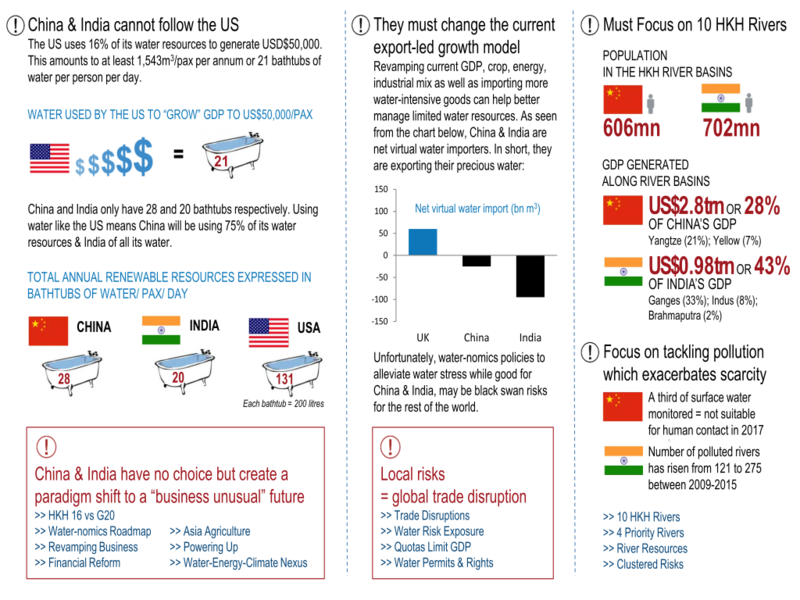 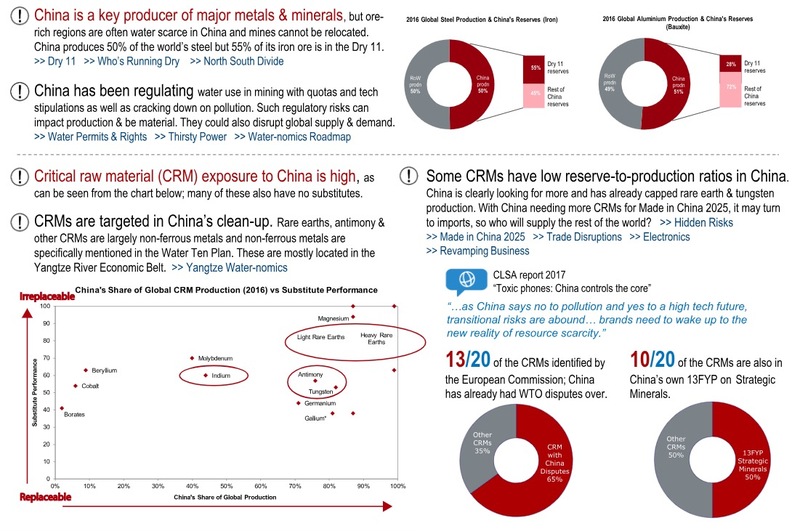 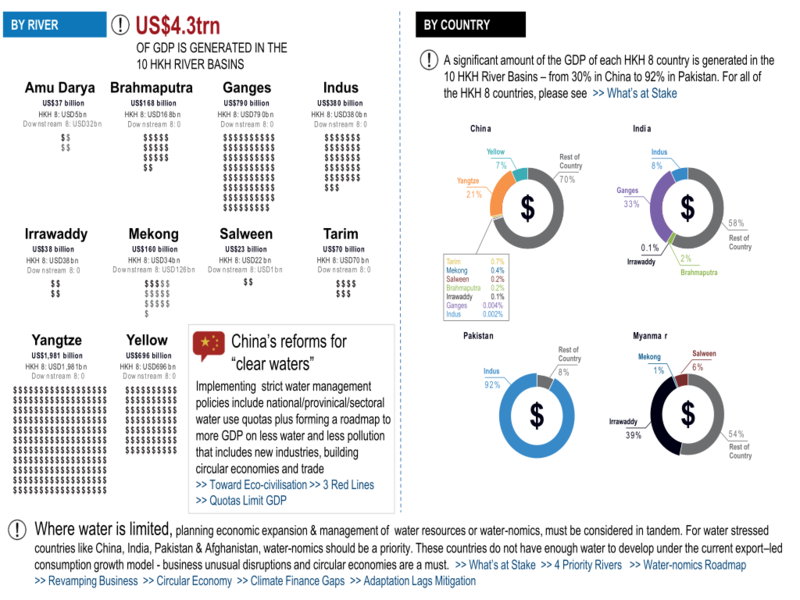 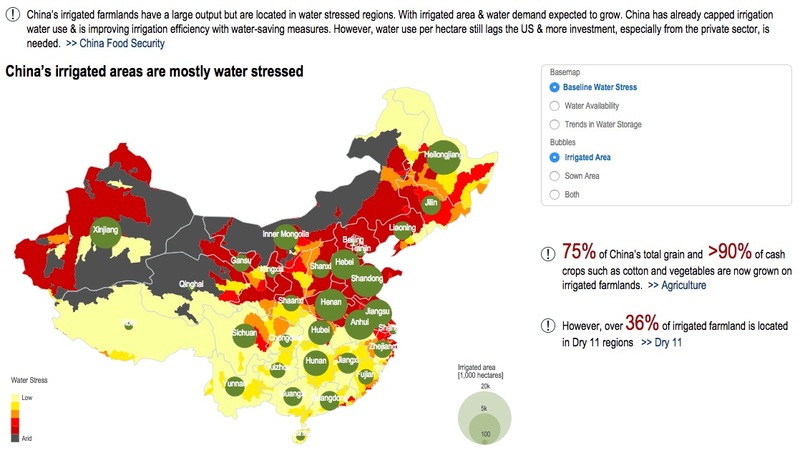 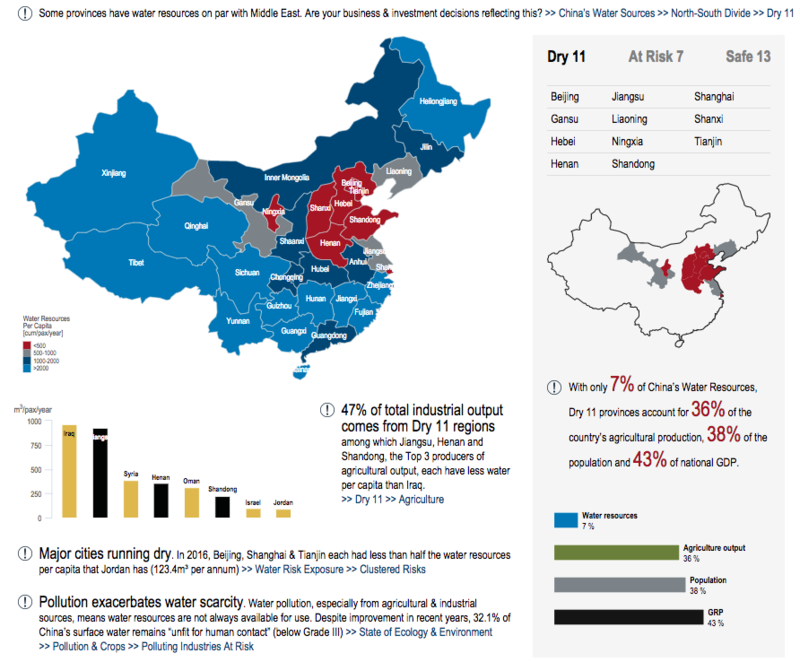 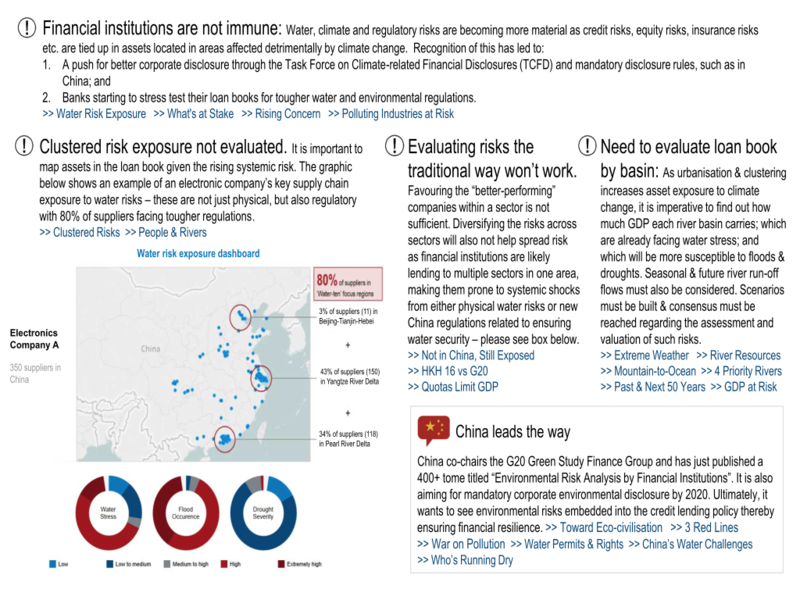 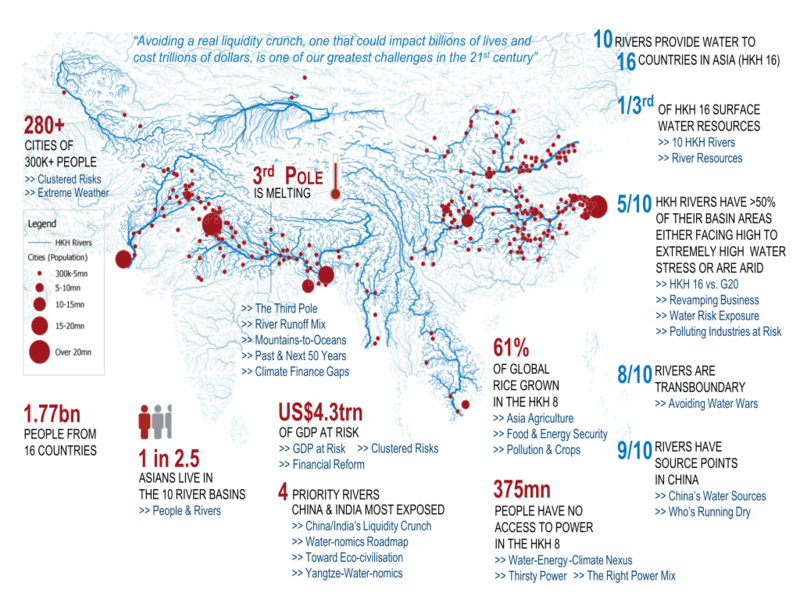 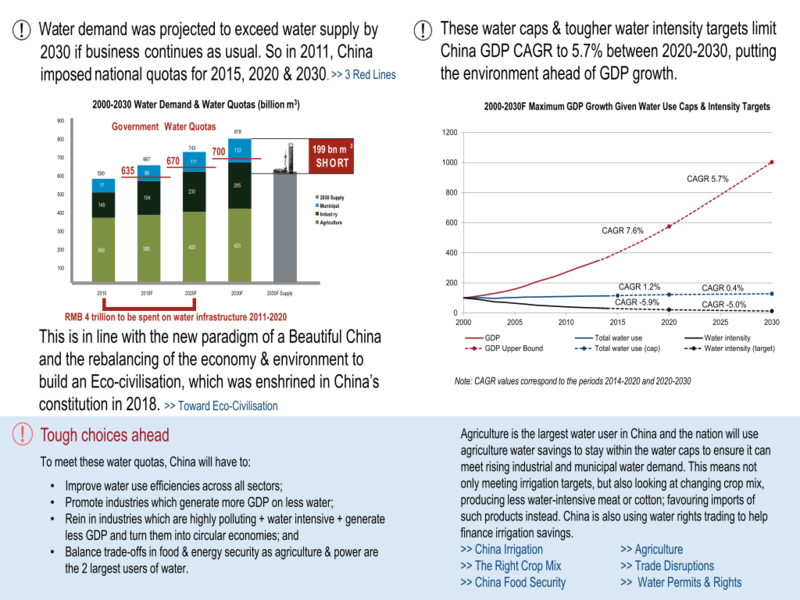 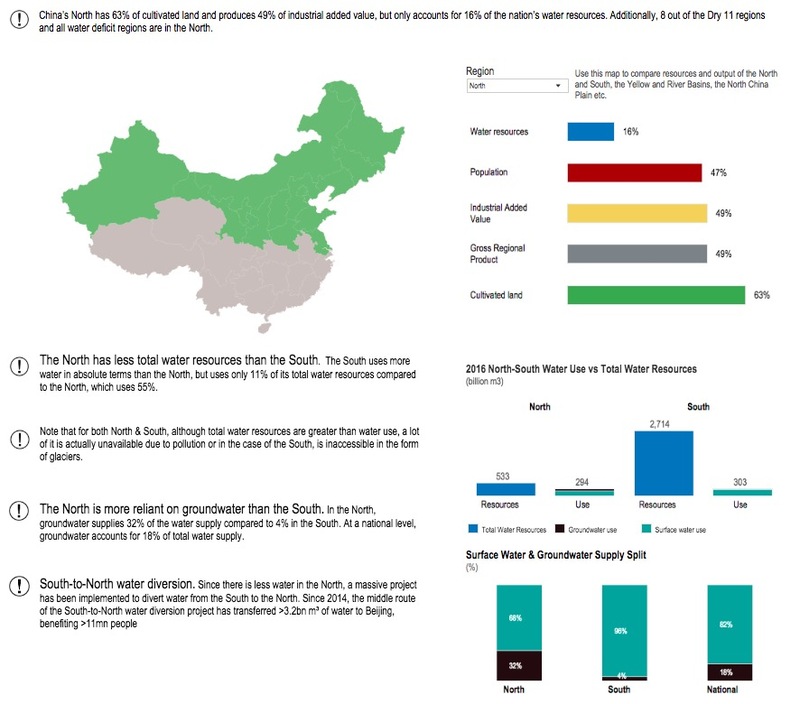 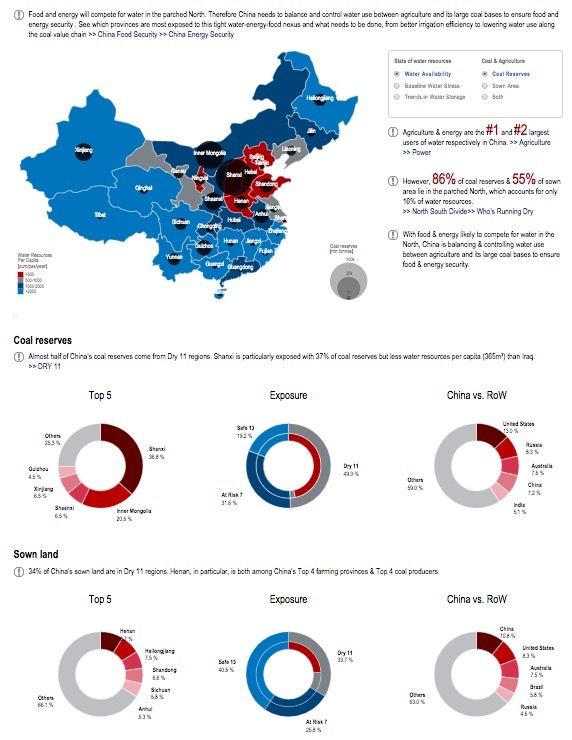 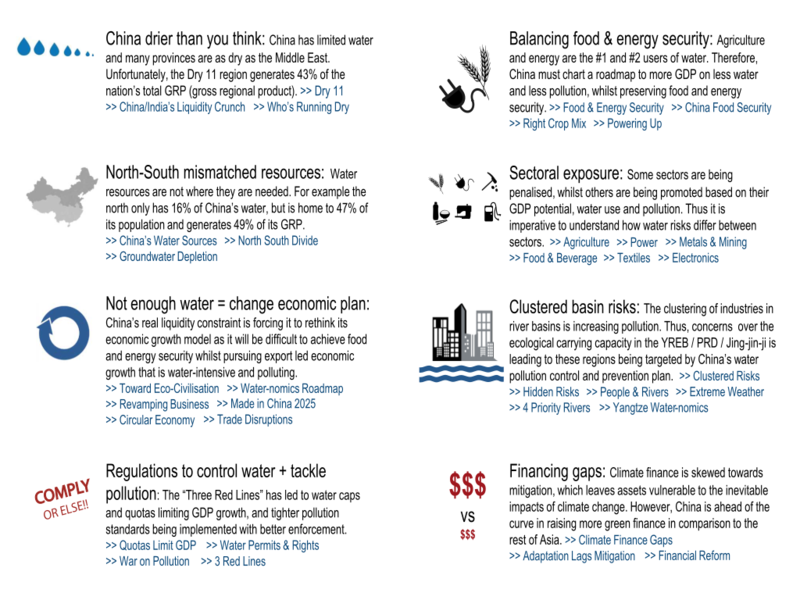 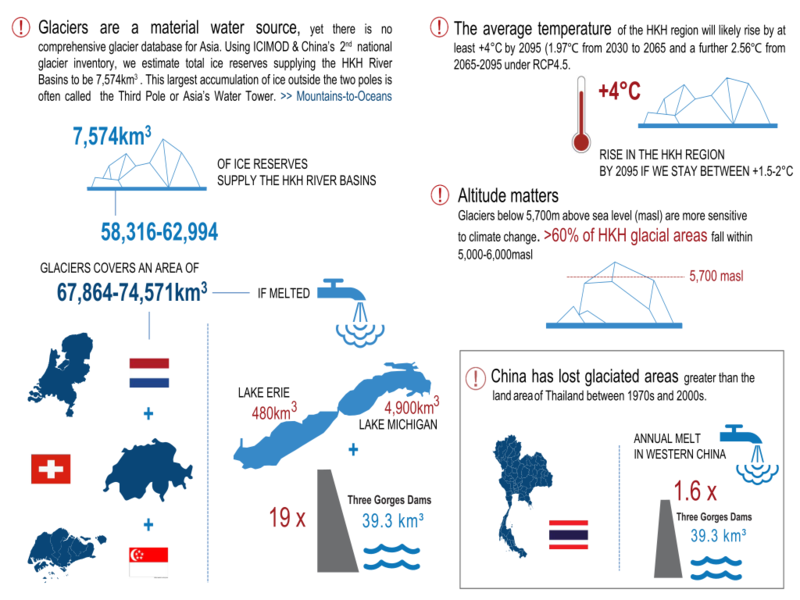 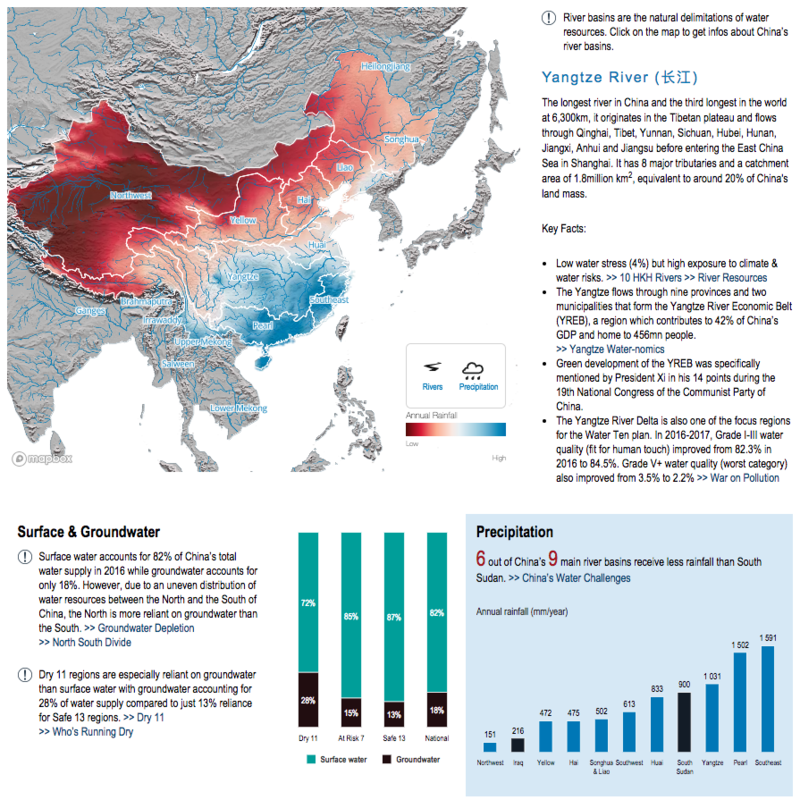 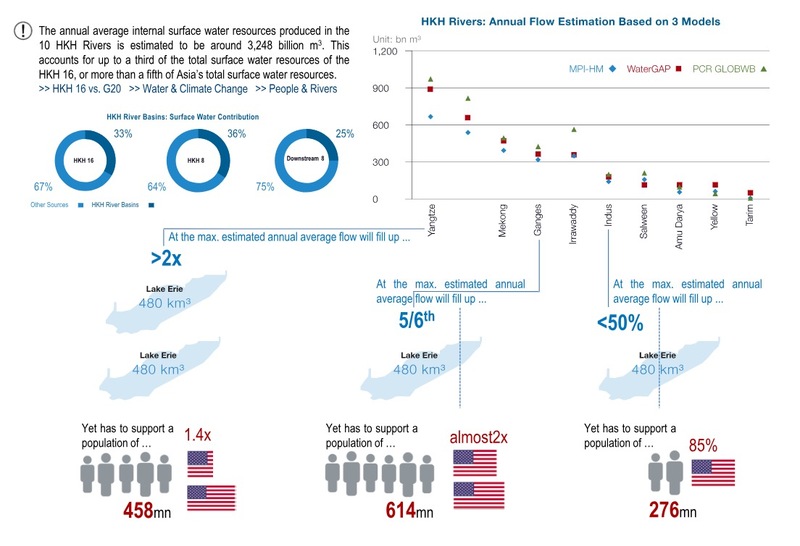 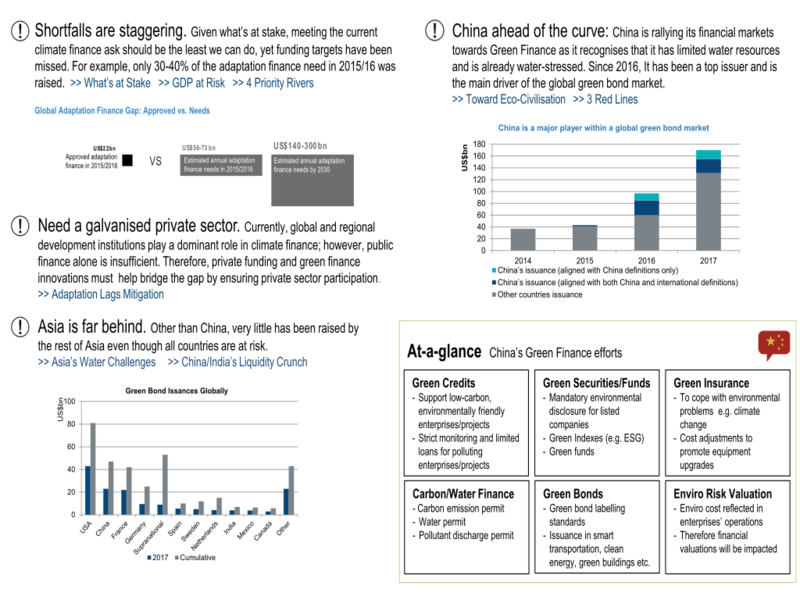 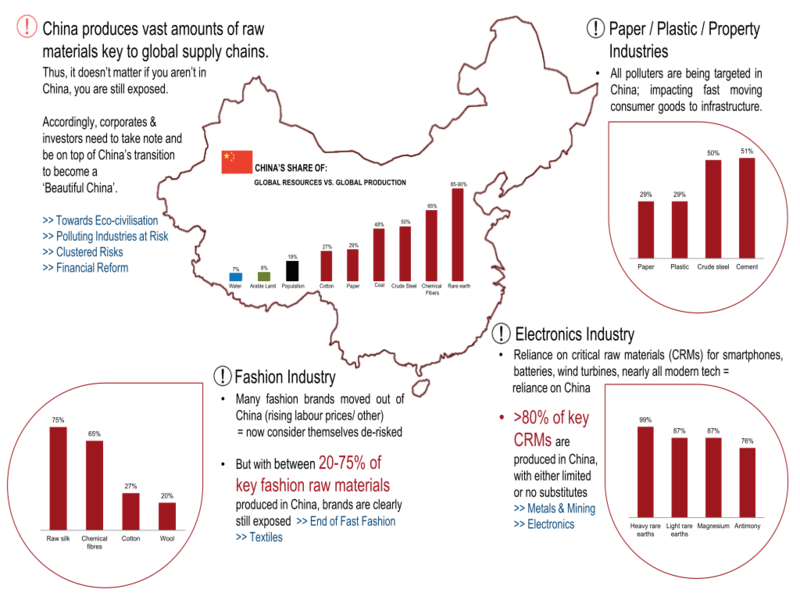 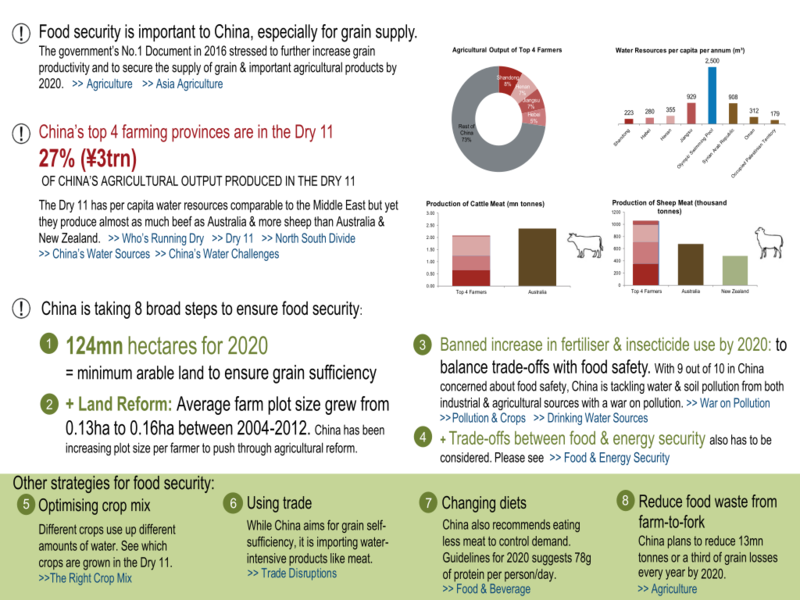 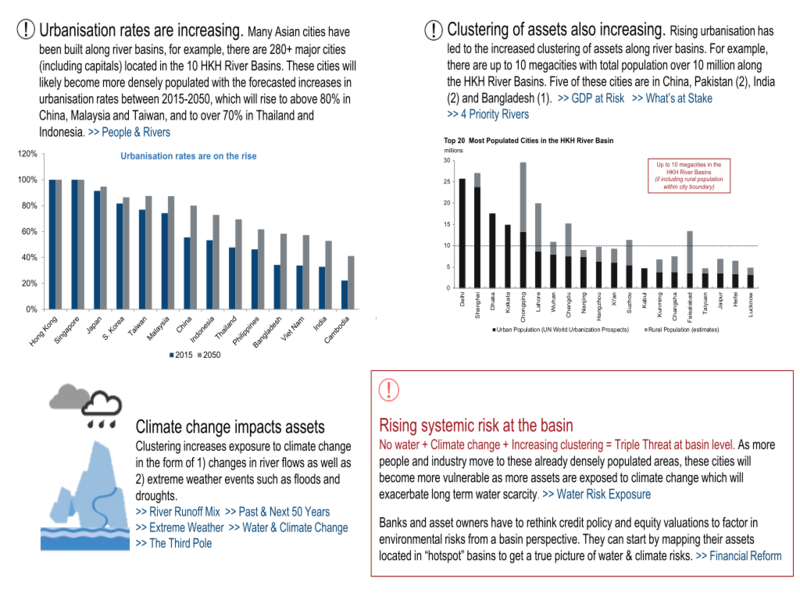 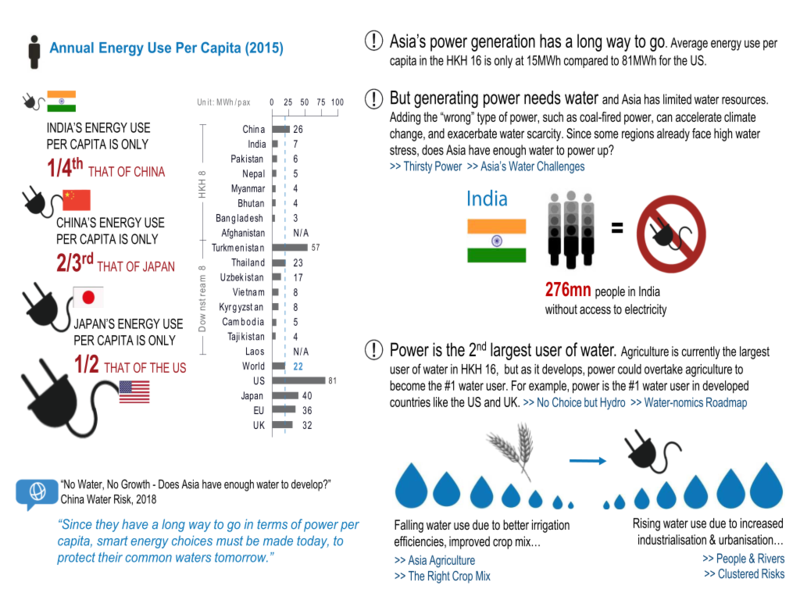 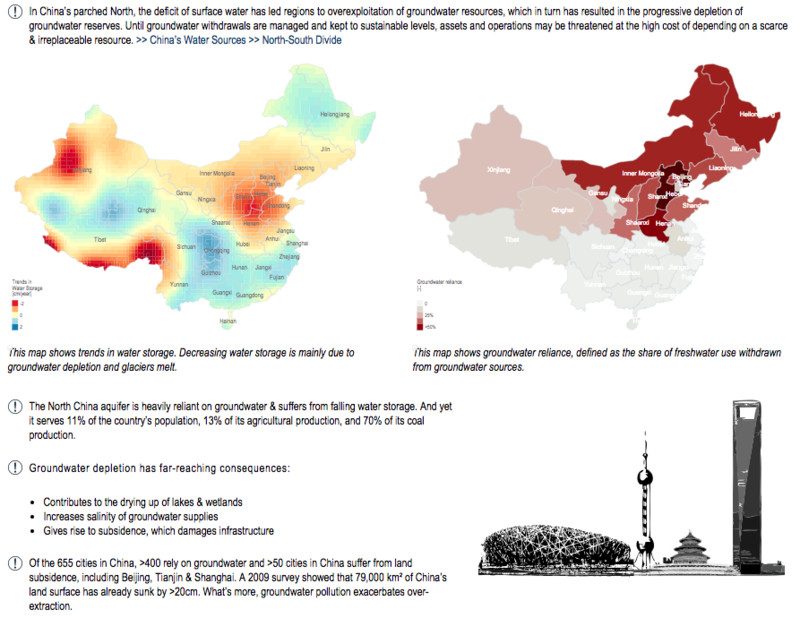 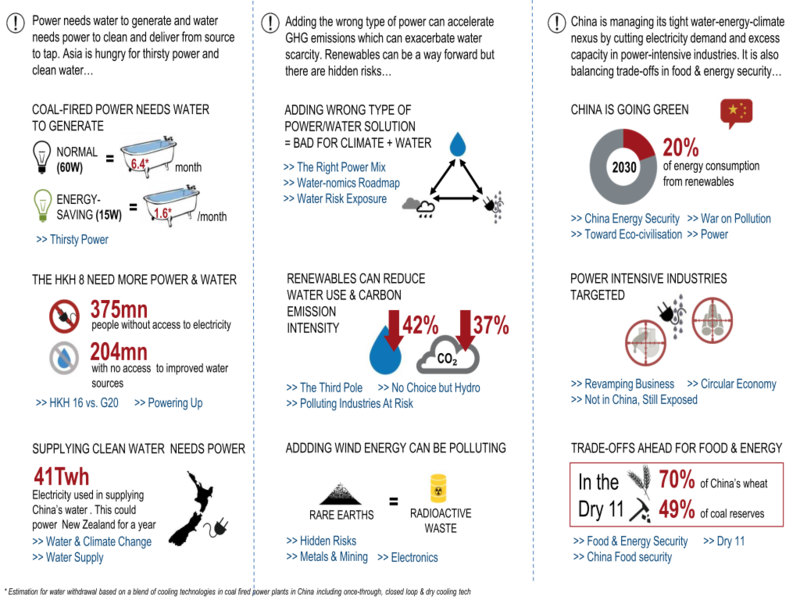 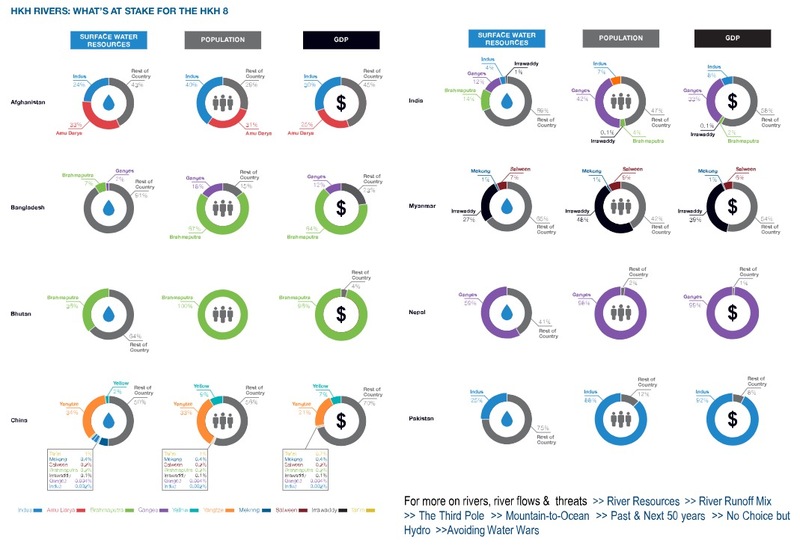 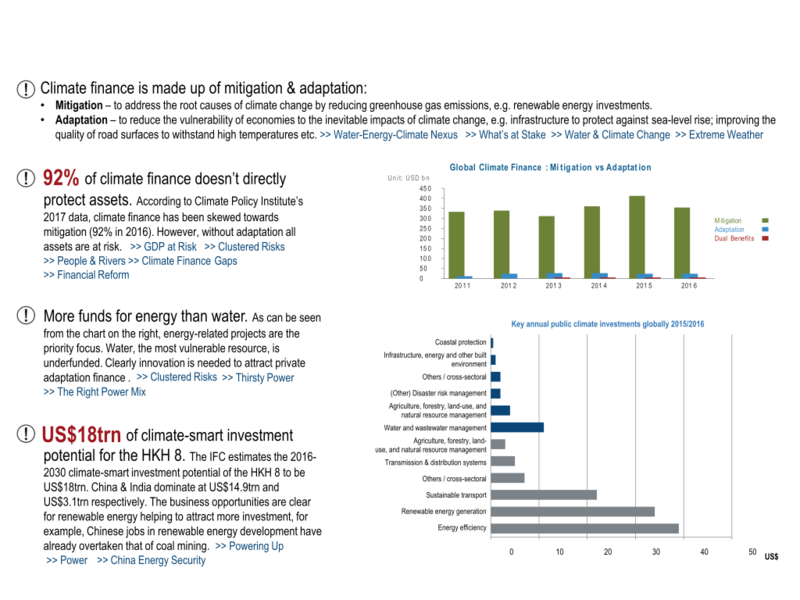 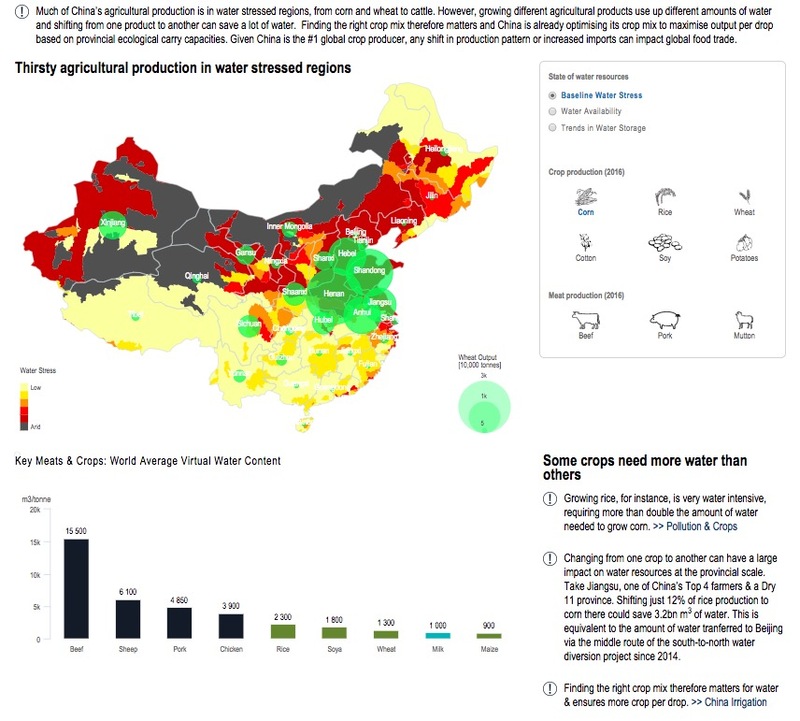 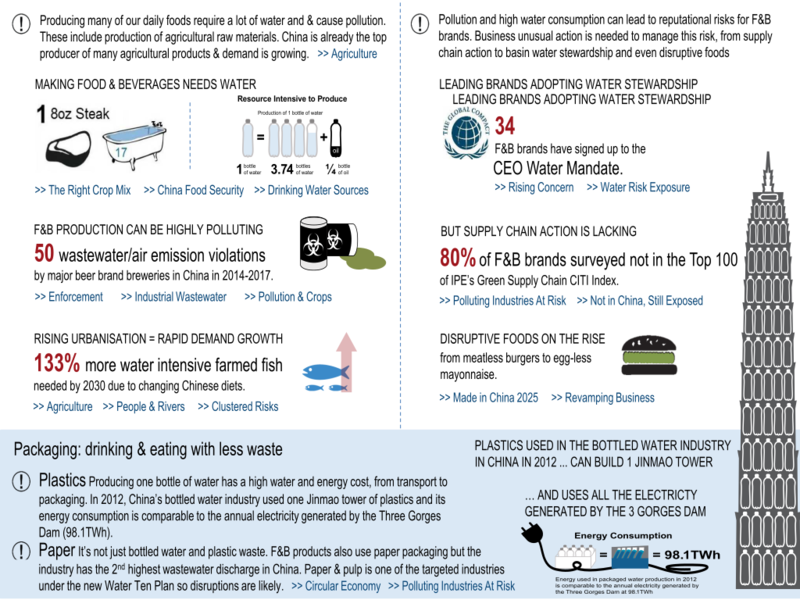 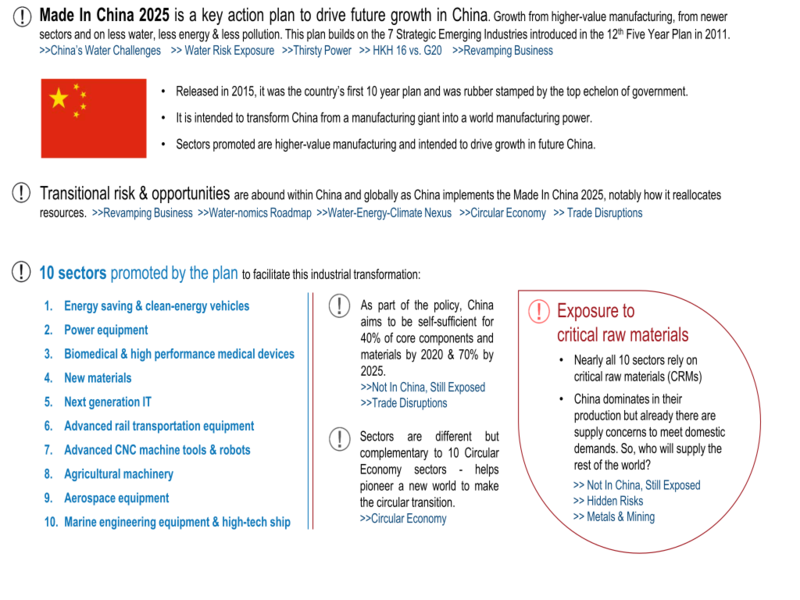 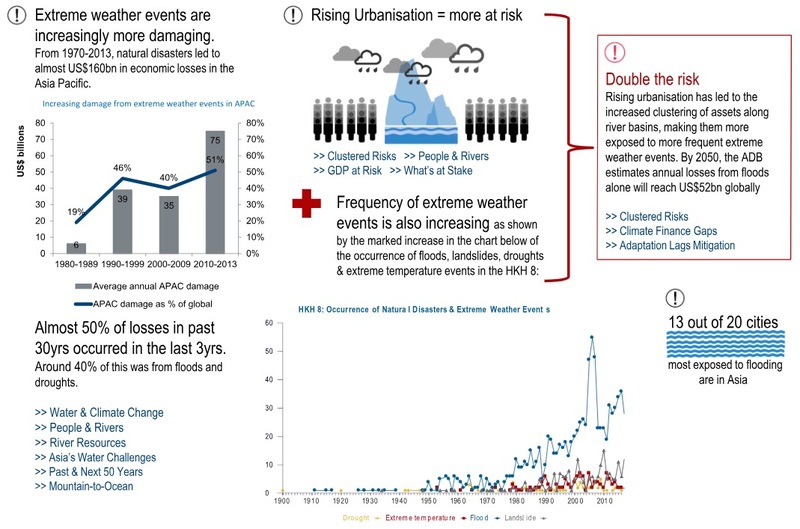 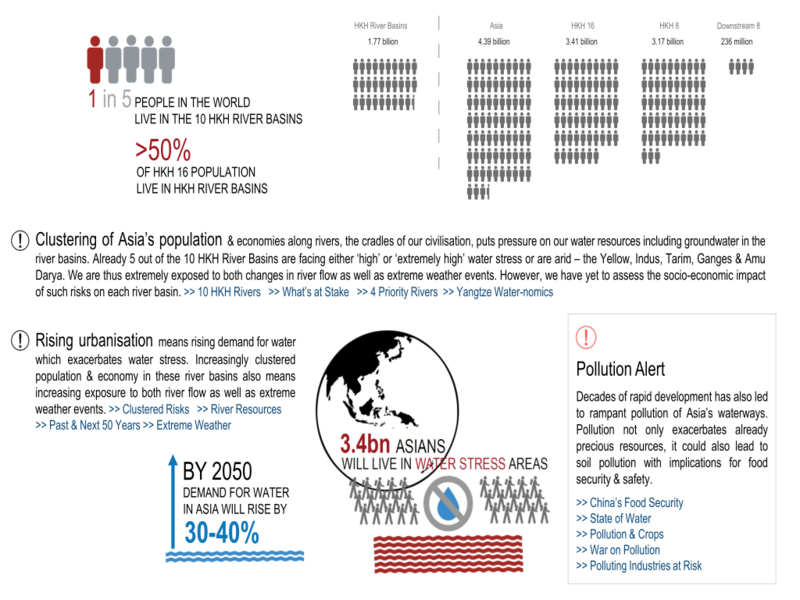 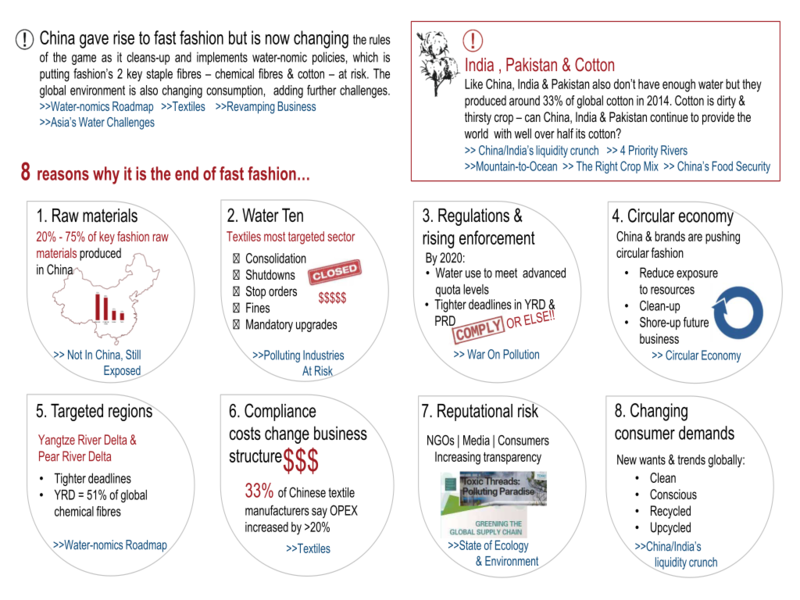 Get the Big Picture on the looming liquidity crunch with “at-a-glance” infographics on Asia’s water challenges, water-nomics and water risk valuation . 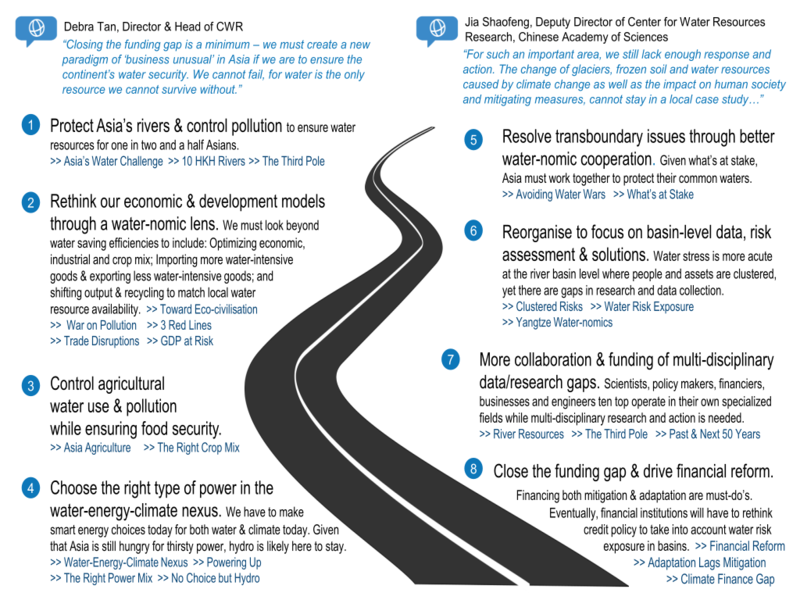 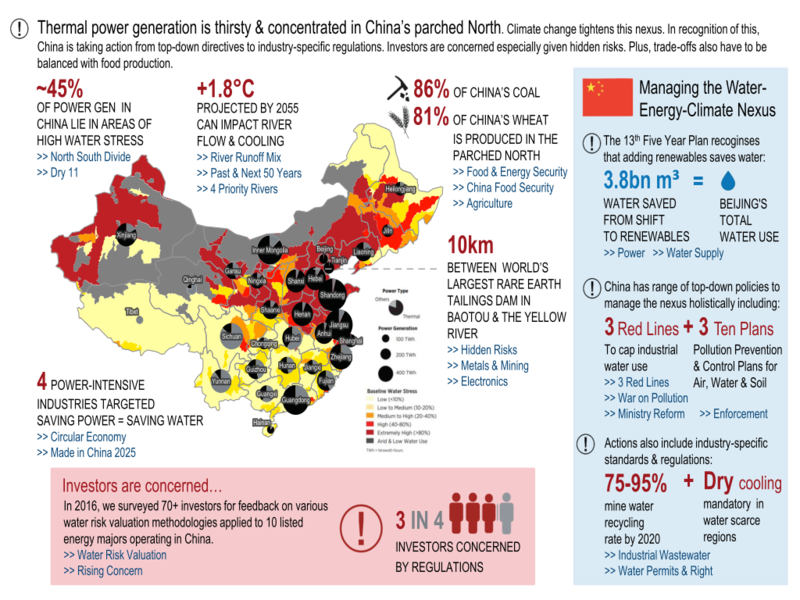 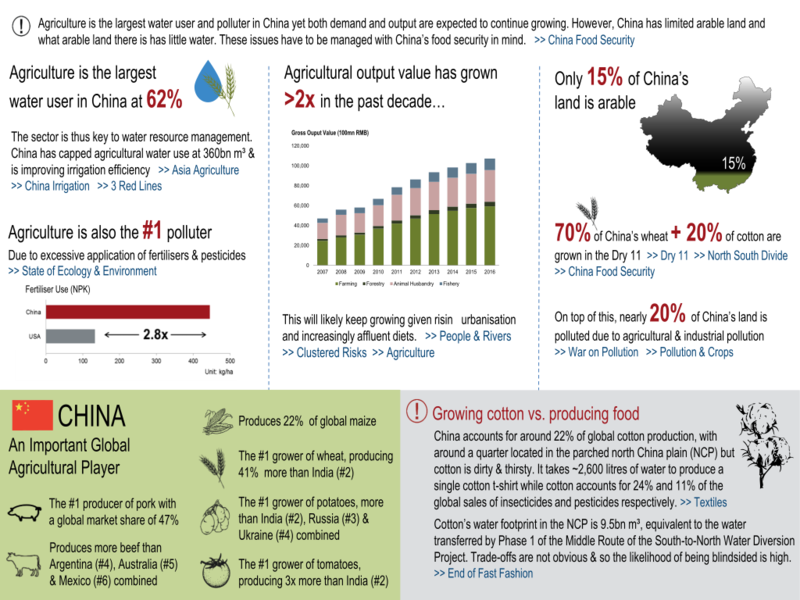 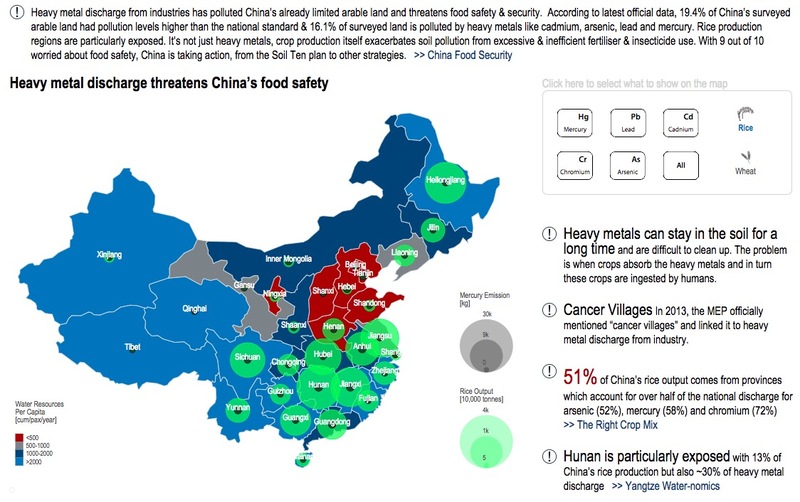 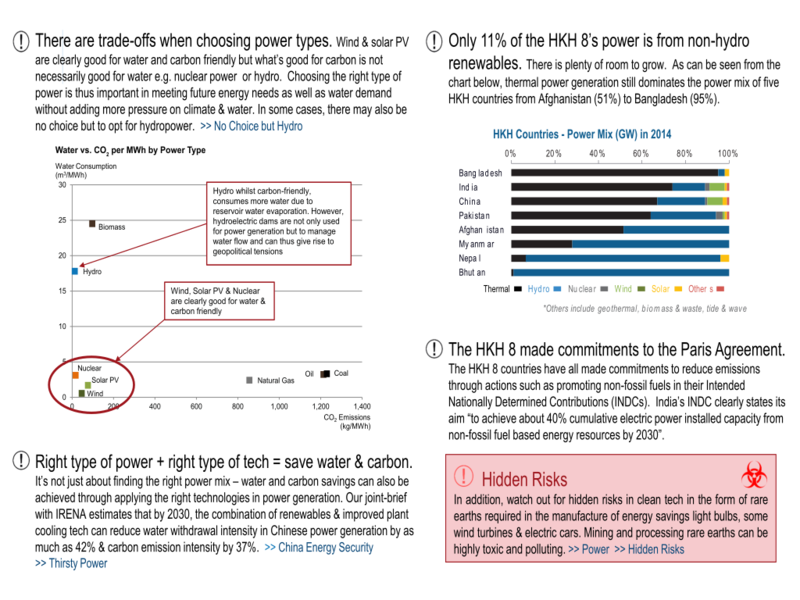 Explore the implications for food & energy security and learn about Asia’s tight water-energy-climate nexus. 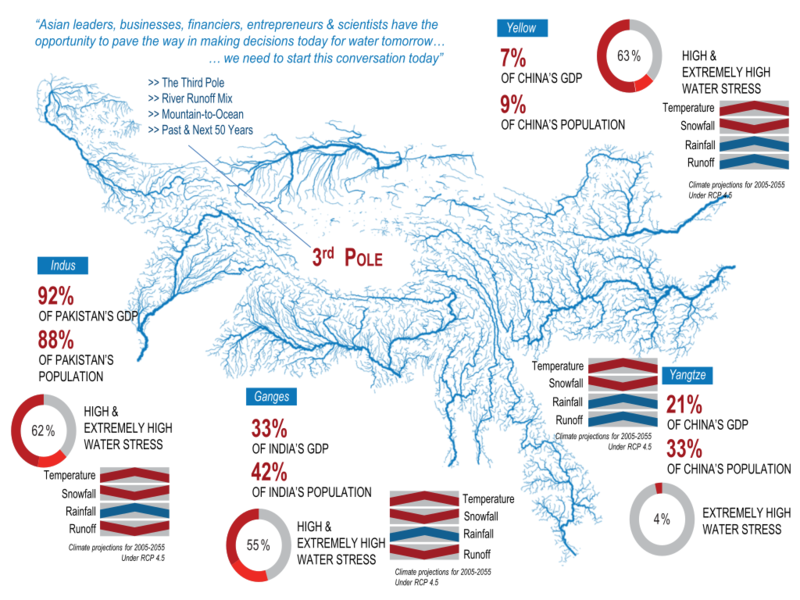 Find out why “the Third Pole” matters and explore what Business Unusual could look like in the future.